concrete5 PRB & concrete5 Marketplace | Datasouth UK Ltd.
I’ve been working with concrete5 for a little over two years now and one of the things that appealed to me was that everything worked. Any add-on purchased from the app store worked with any other add-on already installed – and code was generally readable, logical and easy to maintain. This hasn’t been my experience with other platforms such as Wordpress , which has thousands of add-ons available. Many of them are buggy, don’t play nicely with other add-ons, are insecure or look like the programmer hasn’t quite thought them through or finished them before trying to sell them. concrete5 has a peer review board; a body which reviews an add-ons suitability for inclusion in the marketplace. Datasouth has served on this board for a little over seven months now. During this time, there have been a few hundred submissions. The majority of them are good quality and are approved once certain tweaks and recommendations from the PRB are implemented. Some take longer than others because they require more work and some never gain approval at all. The system works and although it can sometimes be a little frustrating for the developer, it provides safety to customers using the app store. 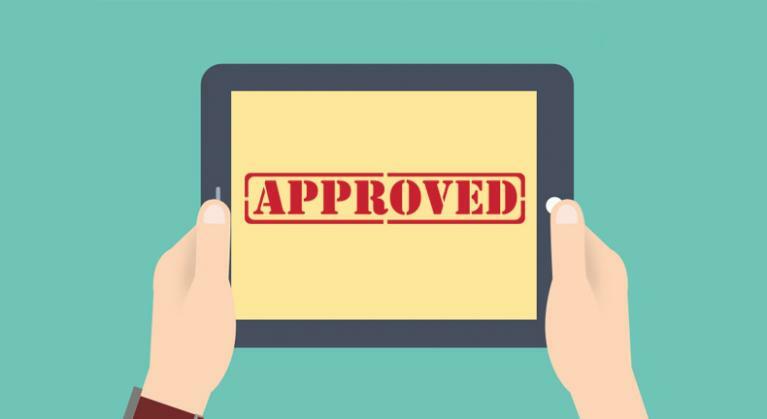 Even products that are free still need to go through the approval process and must be deemed safe and conform to coding standards before they can be approved. Just recently though, its become far more apparent why the PRB is important to consumers. Apparently there was a spat of low quality plugins submitted to the PRB last year from new concrete5 community members who were also posting How-to’s copied from other areas of the c5 site and answering questions in forums that were often wrong or just plain nonsense. The same thing has happened this year, but this is the first time I’m seeing it first hand. We have received an onslaught of weak and generally useless submissions. The opinion of other PRB members is that the PRB is being used as a sort of ‘challenge’ for graduates seeking employment. They are using to gain brownie points for the most approved submissions and prove they have ‘activity’ in open source development. Fortunately, all of these submissions are being picked up, reviewed and blocked by the PRB, but it does beg the question: What happens in uncontrolled marketplaces? How many apps for Wordpress are coded as poorly as these? How many get put on live sites? And how many sites get hacked because of poorly coded and badly thought through plugins that have been submitted just to allow a developer to show ‘open source’ experience to a potential employer. The PRB serves as a gatekeeper between poor code and the customer and I guess that’s why I love concrete5 and the reason why it’s gaining the respect of so many new users. You can learn more about the concrete5 peer review board team here.